When we talk about kitchen, there are a number of issues that we need to handle, and few of them are so frequent that we always look out for a quick solution to solve those issues. One of those problems include the fruits turning brown once they are sliced. Well, this happens because when you slice a fruit, the internal cells of the fruit are damaged which later, get exposed to air making them brown in color. 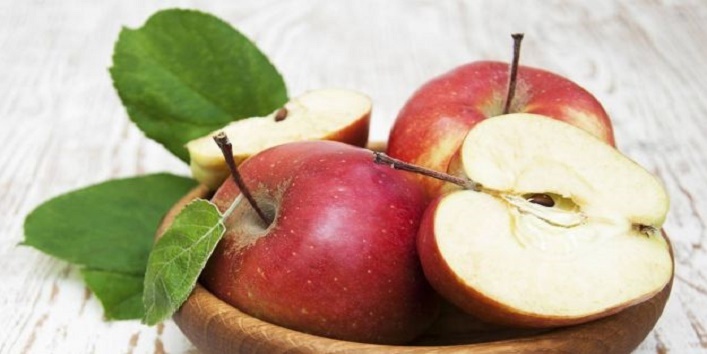 So, to avoid this issue, we have listed some ways to prevent fruits from turning brown. 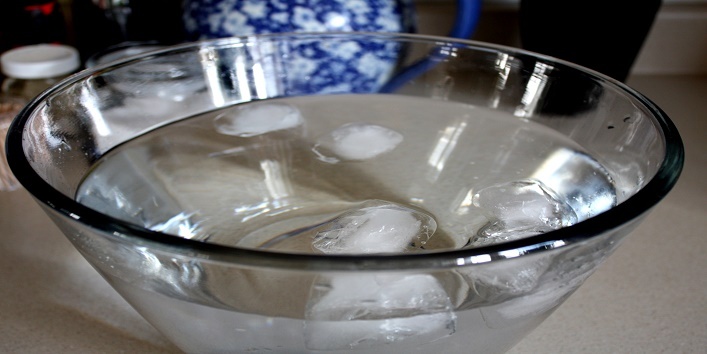 Various food experts have suggested that you should soak the fresh-cut fruits in salt water for about 3 to 5 minutes to prevent it from getting brown. 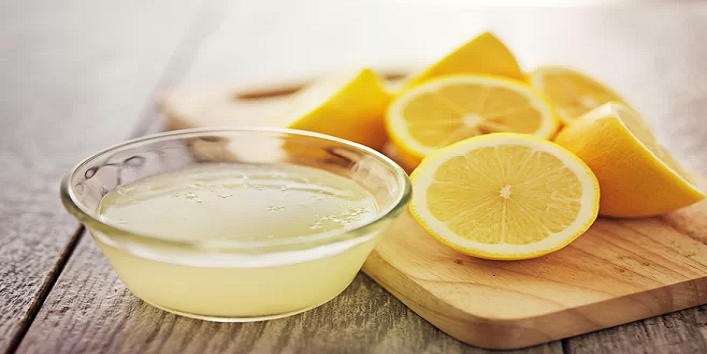 Another effective way to prevent fruits from getting brown is to dip them in lemon juice. Experts have revealed that fresh juices that contain a high amount of citric acid can help in slowing down the enzymatic process. Thus, preventing the fruits from getting brown. Once you slice the fruits, you expose them to oxygen which makes them turn brown in color. So, the best way to stop this process is by soaking the fruits in the cold water fully. It may sound weird to you but, this simple tip can really help in keeping your fruit fresh. 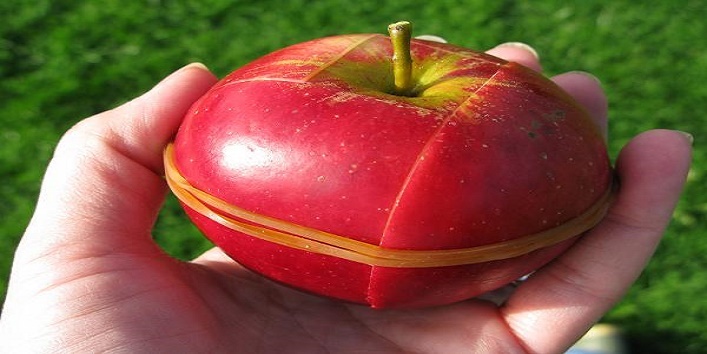 Just slice the fruit and then, reposition them and wrap using a rubber band. 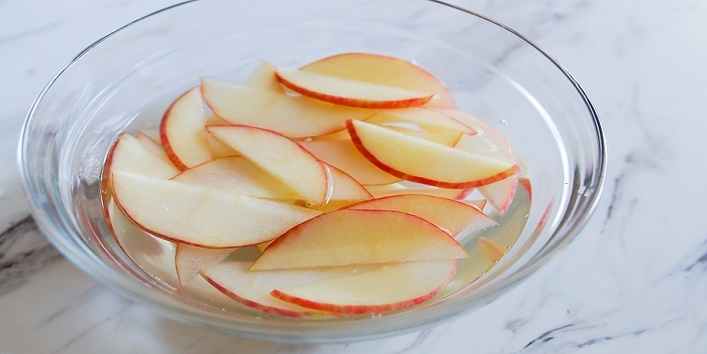 Still, make sure that the sliced fruits are not exposed to the air. If you feel too lazy to try out these tips then, you can store the sliced fruits in the airtight bags available in the markets. 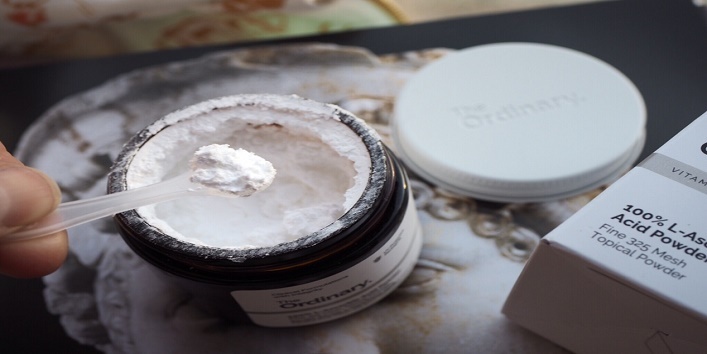 Wondering what is ascorbic acid powder? Well, it is vitamin C powder that can help in preventing fruits from getting brown. 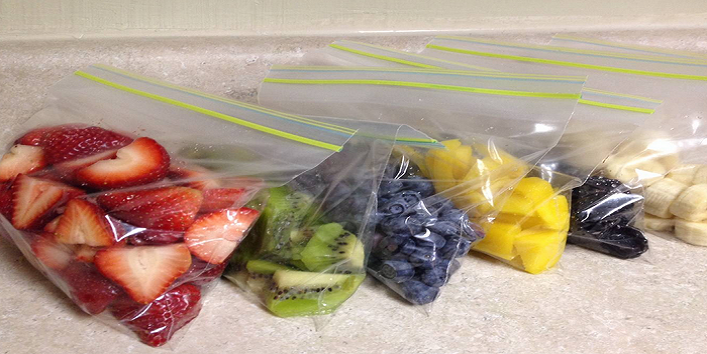 So, try out this tip to keep your fruits fresh. So, these were the few ways to prevent fruits from turning brown.